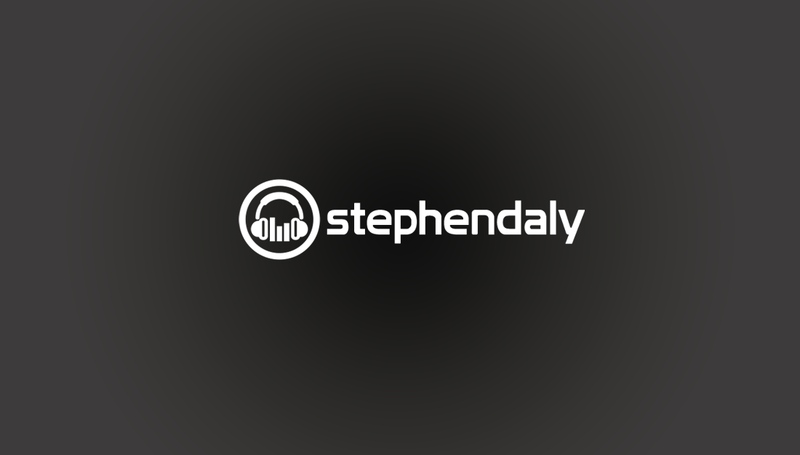 Stephen Daly - Voice Over Artist | Premier League? You’re Havin A Laugh! Premier League? You’re Havin A Laugh! 4-0? 4 as in more than 3 and less than 5 to nothing? To United surely? No? Mk Dons! As in Mk Dons who used to be Wimbledon and are currently in league one? Had I not seen it for myself, I’d assume someone was having a laugh. Could the great Man Utd really be out of the Carling Cup having lost to a low ranking side? It was an awful performance from the reds. Granted there a lot of new faces in the united line up, some of whom played well. However players like Welbeck, Hernandez and Anderson need to have a long think about their united futures. New boss Van Gaal can’t have been impressed by his team tonight. Jonny Evans was lucky not to concede a penalty after a handball claim was rejected by the ref, and David DeGea will want to forget tonight in a hurry. Mk Dons proved how the ability to play as a unit can triumph over the odds. United could do with learning from the minnows example. A lot of players wouldn’t even have made my five aside team! At this stage I’m ready to take back everything I said about David Moyes. The recent performances of the team show firstly, how god-like Alex Ferguson was to get performances from this team, and secondly, how the majority of the united squad should be on the first Man United sponsor partner mode of transport out of there (nabbing sponsors is the one thing we’re currently top of the league for, incase you’re unaware!). It’s alright and fine boasting talent such as Rooney, Van Persie and Mata, not to mention British record signing Di Maria, but when the rest of the team is so lacking, it would make no difference if Jesus Christ and dumbledore were up front ( though jc was great going for a cross!!!). The sheer unbalancedness (is that a word? It is now!) of the team is like owning a brand new Ferrari and living in a tiny village at the top of a Nepalese mountain. With just days to go to the end of another transfer window, let’s hope a major shake up is on the cards. Or it might be time to see if FC United of Manchester tickets are still available. What is 2 x 4? Not for humans.